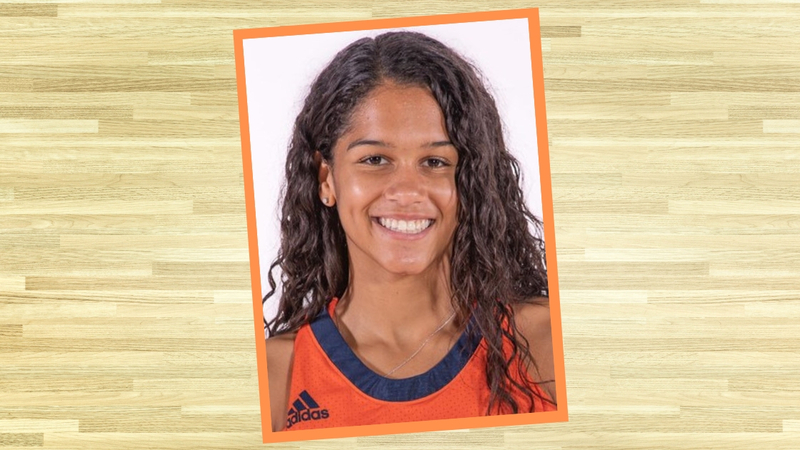 Bucknell freshman Taylor O’Brien is set to compete in her first NCAA Basketball Tournament on Friday, March 22nd when the Bucknell Bison meet the Florida State Seminoles in the first round at 4:00 p.m. in Charlotte. Bucknell is a 12 seed and the Seminoles are a five seed. The game will be televised by ESPN2. O’Brien is a Plymouth Whitemarsh High School graduate. She was named Miss Pennsylvania Basketball while playing at Plymouth Whitemarsh and is a school-record holder with 2,040 career points (including a school-record 663 in a single season). She was a first team all-state selection, Montgomery County Player of the Year, first team all-league and the Markward Club’s Suburban Player of the Year.